61 X 110 BUILDABLE LOT IN THE DALE MABRY/COLEMAN/HB PLANT SCHOOL DISTRICT. NO TREE OBSTRUCTION. 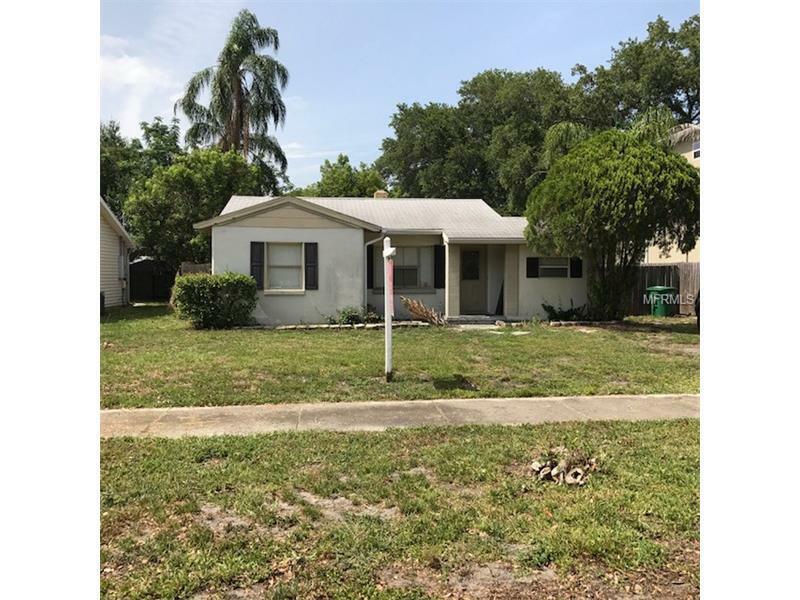 3 BEDROOM 1 BATH, 840 SQUARE FOOT HOME CURRENTLY ON LOT THAT HAS NO CONTRIBUTORY VALUE. HOME COULD BE LIVED IN OR LEASED WHILE PLANS ARE DEVELOPED FOR CONSTRUCTION.